Give people something that they can use and enjoy. Instead of giving a business card that will only create clutter in a drawer. 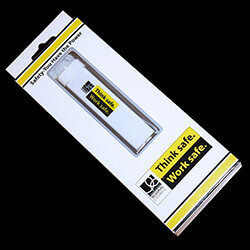 Give them a Power bank with your logo engraved or branded on the front! Similar to our promotional usb range, Power banks are a great technology gift that operate with premium lithium polymer batteries that hold charge for extreme lengths of time. Brilliant if your company has people out on the road, imagine if they missed that big sales call due to a flat phone! There is nothing more frustrating than having the battery die on your mobile phone or tablet, and being unable to stay connected when you need it the most. But, just because your phone has died at an inconvenient time, doesn't mean that you are stuck. A portable power bank charger is the perfect solution to charge your electronics while you are on the go. 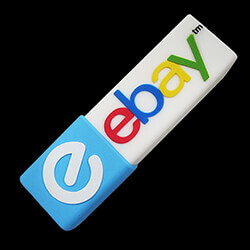 With so many companies electing to give flash drives as a corporate gift, why not try something similar yet different. Give your clients a branded power bank. Technological advances have provided us with fast and easy communication, and these gadgets have become an integral part of our lives. Almost everyone carries a small cell phone in their pocket, and it is a tool that connects them to the rest of the world. In recent years, technology has become much more convenient and portable. These small, convenient devices allow us to stay connected in any location, and their usage has increased significantly. Electronics are used so much that many people find that their battery power doesn't last through the day. So, power banks were invented to help people overcome the problem of a dead phone. What is a Power Bank Portable Charger? 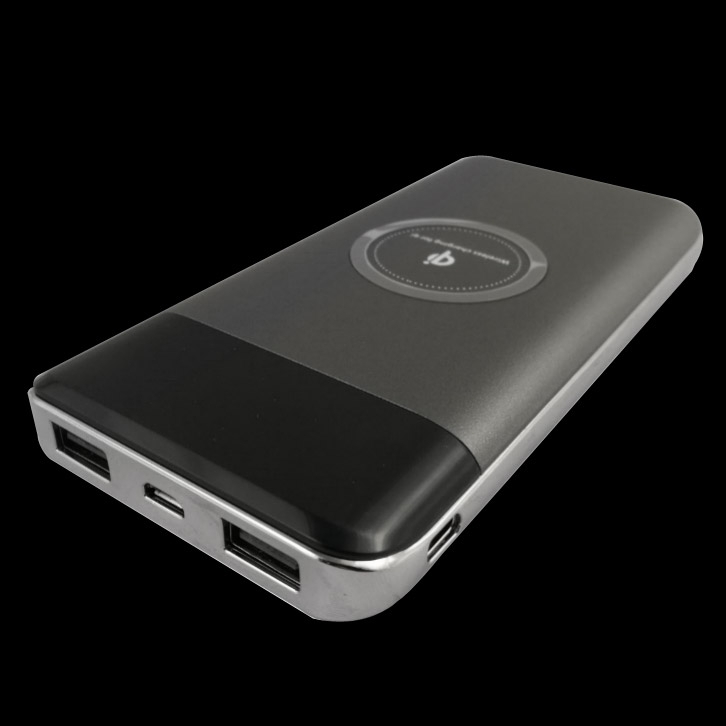 If you travel frequently, then a portable charger is an essential tool for your travel bag. When you are on the go there isn't always a convenient outlet to charge your phone or tablet, making it difficult to stay connected. It isn't convenient to carry spare batteries with you, because they can be expensive and take up extra space in your bag. Whether you are on a long car or train ride, or you are sitting at the airport waiting for a plane, you can use a power bank portable charger to charge your electronic devices. You need to evaluate your individual needs before buying a power bank, because there are different types to choose from. For example, if you just need an occasional charge for your cell phone, then you can use a low capacity device that will provide just one charge. But, if you need to charge multiple devices, then you should buy a charger with a higher capacity. 1. How Much Will the Charger Be Used? The capacity of the power bank will impact the price of the device, and it is measured as milli Ampere House (mAH). It's difficult to estimate exactly how many charges a power bank will provide, but the higher the mAH the more charges you will get out of it. For example, if you have a smart phone with a battery capacity of 1500mAH, then you need to buy a power bank with at least 1500mAH for one full charge on the phone. Also, consider the voltage requirements, to be sure the charger is compatible with your devices. If the voltage is too low, then the power bank won't be strong enough to charge your phone. Most power banks have either 8400mAH or 11200mAH charging capabilities, and you can even find chargers with higher power. A powerful device can charge almost any device, including cell phones, tablets, iPods, iPads, and laptops. As you look for a power bank to buy, consider the fact that there are many sizes and options to choose from. Be careful about buying a used power bank portable charger, because it is more likely that the life span will be limited. Also, be careful about how you store your power bank charger, because environmental conditions can impact the life of the charger. For example, extremely cold or hot temperatures can damage the battery. You need to look at the ports on the charger, to make sure that they are compatible with your devices. Most modern power banks have built-in USB charging, although some of the older models required that you carried a separate cable to use for USB compatibility. If it requires a separate cord, it can be a hassle because of the risk of the cord being lost. Consider the way your device will connect into the power bank, and if there are any separate items that you will need to carry with you. 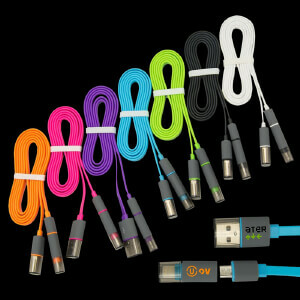 A nice power bank will include connectors for a variety of devices. Price will definitely impact your decision when you are buying a portable power bank. Compare the value that you are receiving with the price of the device, in order to find the right balance. You might be looking for a way to save money, and some of the cheapest power banks are missing certain features or they are refurbished. Don't sacrifice quality in order to save money... remember that you will be able to use a high quality portable charger for many years. Make sure that you buy a power charger that is easy to use and small enough to carry in your bag. You get what you pay for, and the cheaper devices will be more likely to break down. So, look for a mid- or upper-range product so that you don't sacrifice quality. You will find that it is very convenient to have a portable charger, because you can charge any type of electronic device while you are on the go. It is easy to plug it in anywhere, and the device can be charging in your bag while you are moving through your day. These power banks can be useful in many different situations. For example, if you are on a long drive using the GPS feature on your phone, it could quickly use up the battery life. You might find yourself stranded trying to figure out your way home after the phone dies. On the other hand, a portable power bank will allow you to charge the device when the battery gets low, so that you can continue using the GPS. We have researched the market to find the best portable chargers, and these are a few recommendations based on our findings. 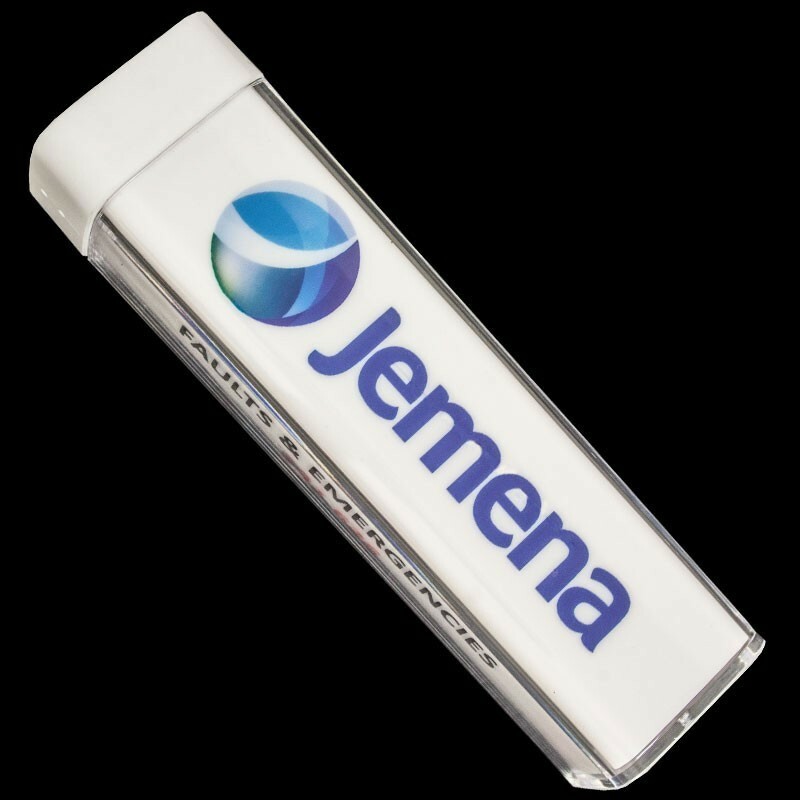 Custom logo power banks are perfect for this purpose because customers will be able to get constant use out of these so they will constantly be reminded of your company’s marketing campaign without drawing direct attention to it. 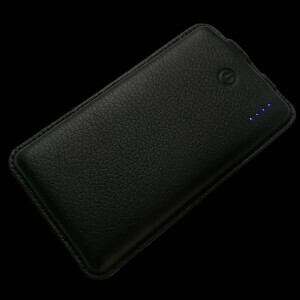 Even if your company does not have much of a technical background there is always a need for a power bank in people’s everyday lives. People are constantly attached to devices such as their phones, music players or tablets which need to be charged when you are out and on the go. Having a power source that easily fits into a bag makes it easy to keep all devices going strong. 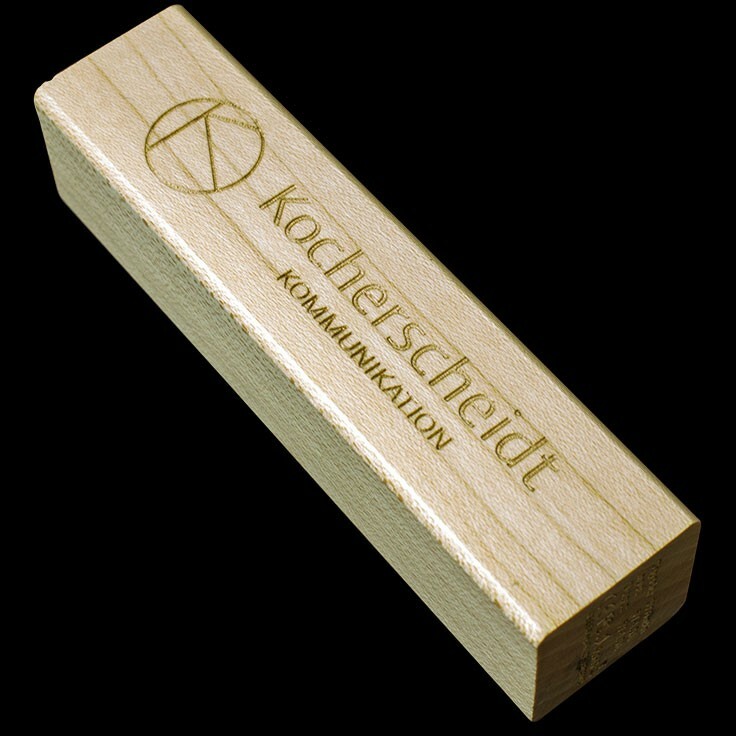 Something this considerate makes for the perfect branding device because it is something that a lot of other companies will not think of and it will be a gift that your customers are sure to appreciate. 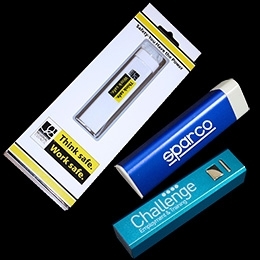 Promotional power banks come in all shapes and sizes. And we offer a variety that you can choose from. Charge capacity ranges from 1000mAh to 12000mAh. They are capable of fully recharging in 3-4 hours after use. Each model can be used with a variety of devices including Samsung or Apple products. Custom power banks for specific devices are available if desired. They can be combined with tablets, iPhones or similar devices as needed which means you will not be limited in who you can pass them out to when you are giving them away as part of an event or ongoing promotion. Each of our printed power bank selections can be ordered in a variety of colours to ensure they will match the branding that you are hoping to achieve. You can also print the artwork of your choice onto the face of the power bank to add your company’s branding to the device. Logos can be printed in up to 4 colours to match the colouring that you normally use with your branding. This can also be altered to ensure that it will look the best against the colour of the power bank that you have chosen for your order. In addition to offering customised colourization you can have the power bank formed from PVC so you can customise the shape of the device to suit your purposes. Power banks are available Australia wide at extremely low prices, on wholesale orders which are perfect for those that are stocking up for an event. You will be able to get all of the merchandise you need for your promotion at a lower price, thanks to the ease that comes with bulk ordering and packing from custom print companies. We are on standby to accept any questions you may have, pricing, printing information or delivery turnarounds on a specific model. It only takes a minute to complete our quick quote form and our team will respond with a rapid written reply.